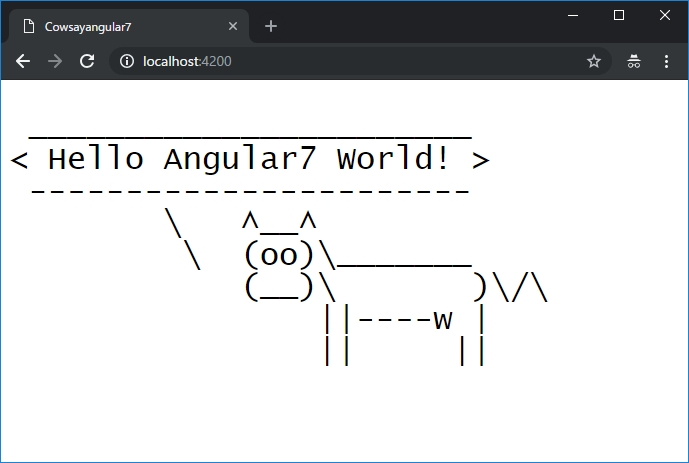 $ docker build -t angular7 .
? Are you ready to proceed?
? File public/index.html already exists. Overwrite?